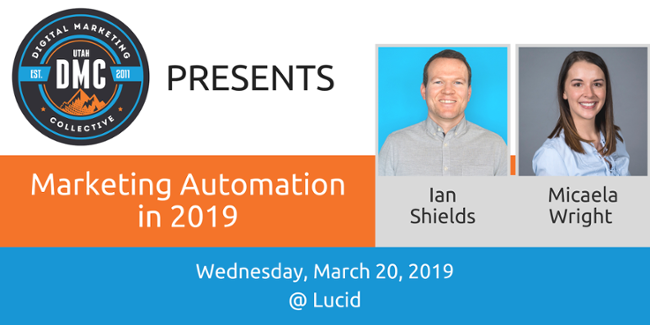 It was a wonderful evening to be at the beautiful office of Lucid to learn from our marketing automation gurus, Micaela Wright from Lucid and Ian Shields from Artemis Health. 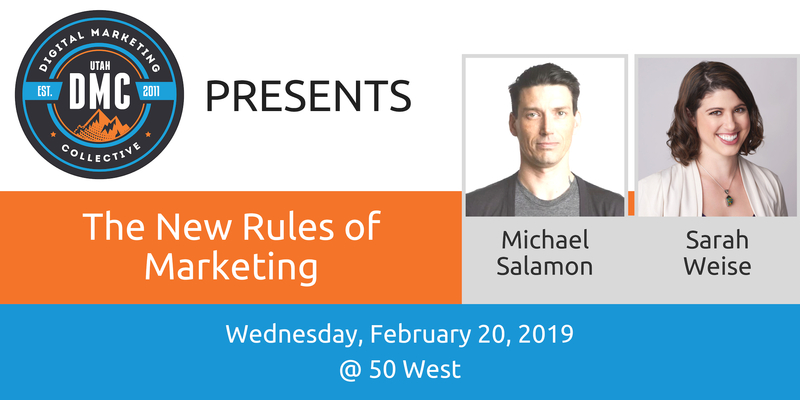 Our first speaker was Michael Salamon. He covered trail assessments and condition surveys or TRACS. Most of his experience is in UX/UI and he partners with wearelousy.com. He came up with his three-step training because he keeps running into the same problem. No one has a post-purchase plan in their customer journey. 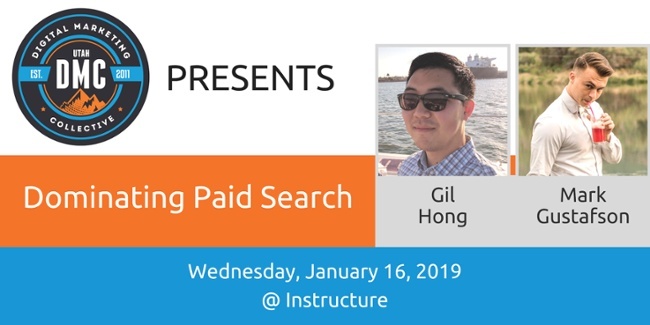 Mark Gustafson, Founder of 900 Kings and Marketing Manager for Strala, spoke to us on how to deal with Amazon’s paid ads in SERP’s. Other than being obsessed with digital marketing and sharing his knowledge across r/PPC, OnlineGeniuses or #PPCchat, he loves hiking, pickleball, and eating exquisite food. 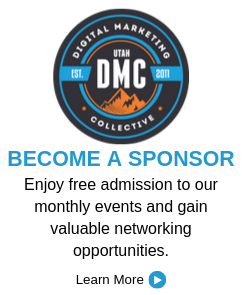 The Utah DMC hosted Game Changing Content & LinkedIn Video Strategy on November 14, 2018, at the Adobe Campus in Lehi. 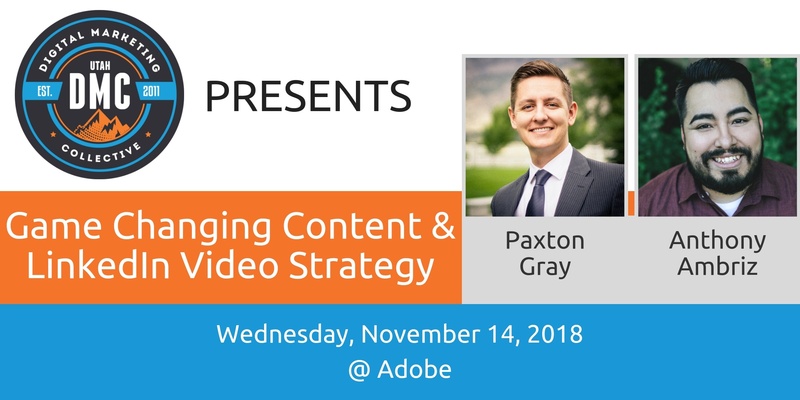 This presentation featured content strategist Paxton Gray and LinkedIn video strategist Anthony Ambriz. Gray and Ambriz are both passionate about creating great content wherever it’s used and enjoy teaching and consulting with others on how they can improve their content strategy in an increasingly competitive market. 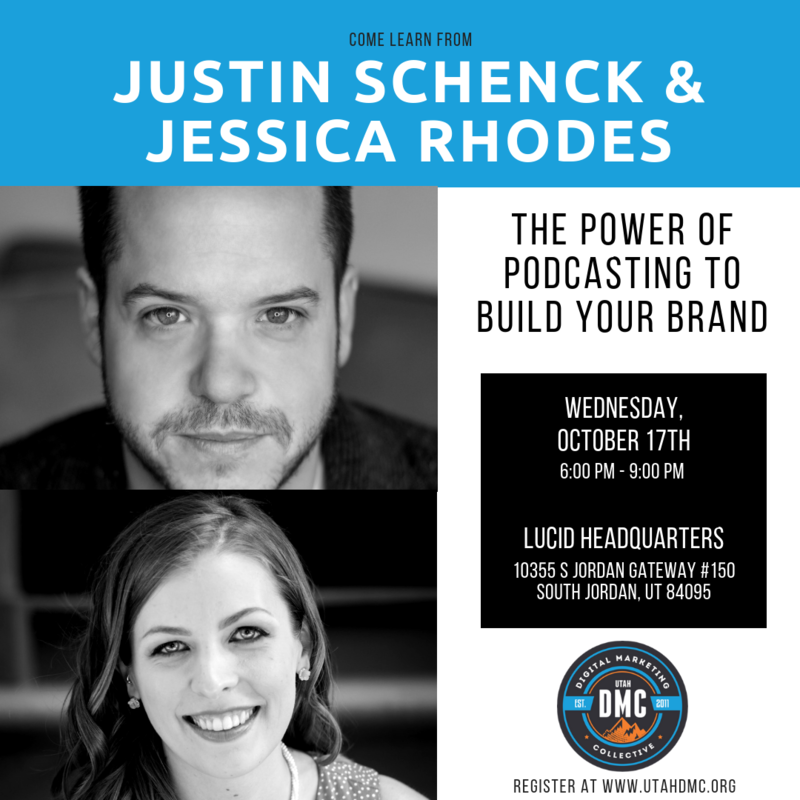 Jessica Rhodes is an expert in booking interviews for podcasts and experts alike and teaches people how to leverage interviews to grow your brand and increase exposure. Her agency, Interview Connections, has garnered six-figures in recent years and is well on its way towards reaching seven-figures for 2018. 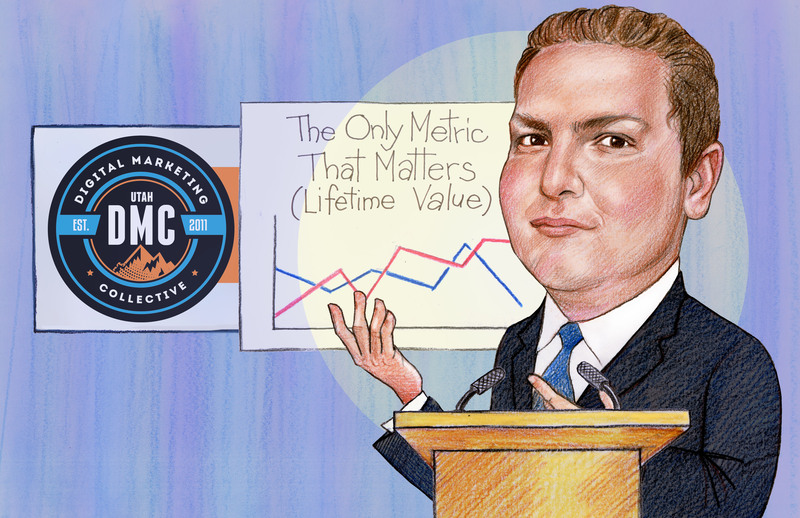 Luciano Pesci, PhD is the Chief Executive Officer of Emperitas which spoke on the subject of Lifetime Value the Only Metric that Matters and how it is beneficial to business. Marie Haynes relishes knowing and learning how Google operates and how their algorithms work. 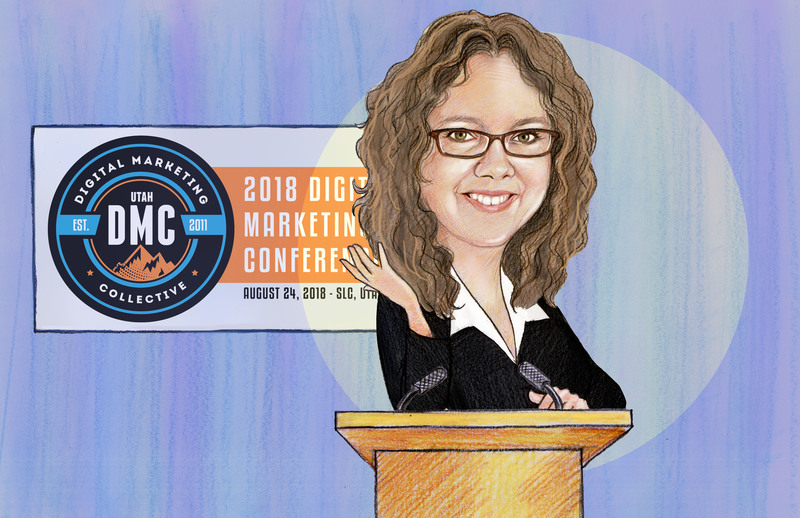 She has her own consulting company, Marie Haynes Consulting, that is focused primarily on helping websites perform better specifically after Google algorithm updates. For years Marie did solo consulting trying to figure out the puzzle of the Google algorithm and penalties. 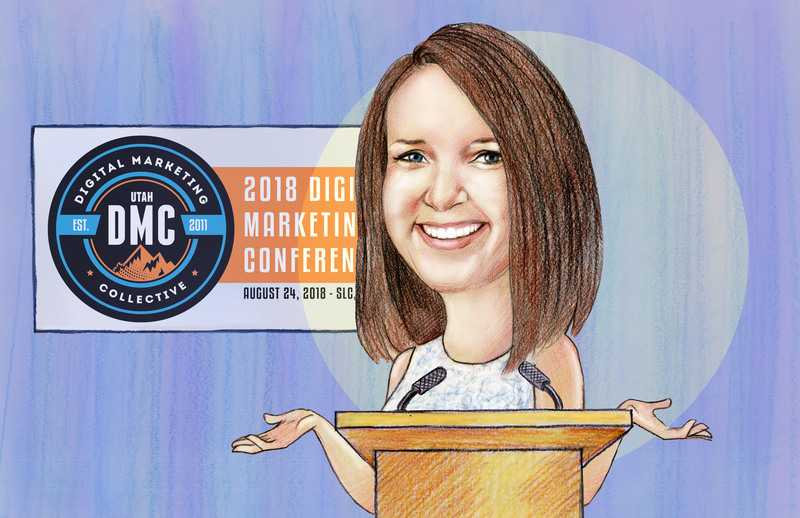 She analyzes and studies the penalties, algorithms and Google quality raters guidelines thoroughly, and the SEO industry is all the better for it. Mikel is the CEO and founder of Strala. Strala is an innovative data tracking platform that assists in collecting and combining information from multiple data sources. 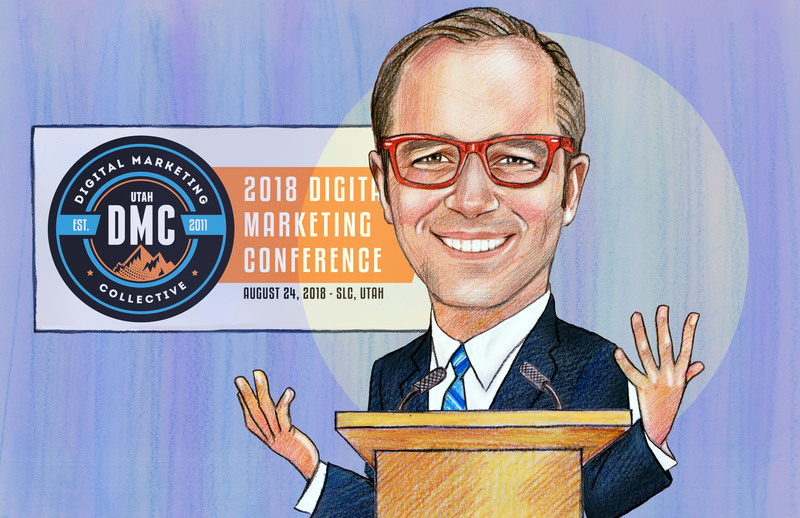 With over a decade of social media marketing, public speaking, influencer marketing, and digital marketing management experience under his belt, Adam Buchanan is an expert at creating successful influencer marketing programs. Companies like Columbia Sportswear, Cabela’s, and Experticity have enlisted Buchanan’s help to grow their social marketing strategies. He has also worked with brands like Hydro Flask, OptConnect, PROBAR, and Enso Rings.